A lot of companies like to claim that they’re built with high quality parts and materials, but what does that mean? 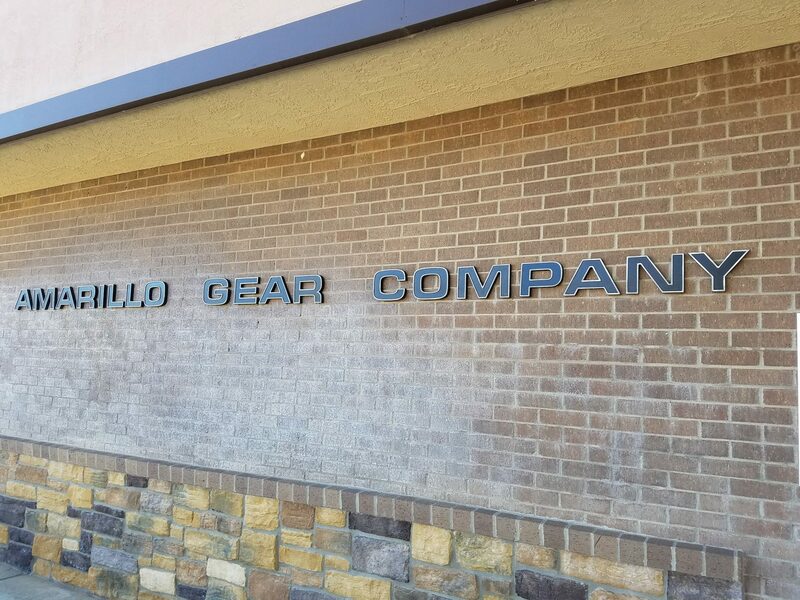 At Amarillo Gear that means that we stand by our products through thick and thin. When the going gets tough, our products perform their best. We know you’re not just buying a product to run your operations during “the best of times”. You need a product that’s going to get you through everything from extreme weather to extreme stress. We can say that when the going gets tough, our gearboxes get going. That’s because we test every gearbox to make sure that it can stand up to everything you need to put it through. Amarillo Gear users regularly comment on the longevity of our products. Some are amazed that a manufacturer would make a product these days that lasts so long. It is not unusual for owners of Amarillo’s to have gearboxes that are 20 – 30 – 40 years old. And Amarillo Gear still supports these products with parts and service if ever needed. A gearbox that lasts that long does not fit most company’s business models. They count on short product life so that they can sell your frequent replacements and parts. Amarillo Gear is about providing products to our customer’s benefit, and in return, it also benefits Amarillo. Customers come back for new gearboxes for new projects because they want the same reliability and quality they got on the last project. That’s what building your product with high quality parts and materials means. Put your faith in a company that has been building long lasting gearboxes for 83 of its 100 years. Go with a brand you can trust. Go with Amarillo Gear. Previous Post Previous post: Why Amarillo Gear?